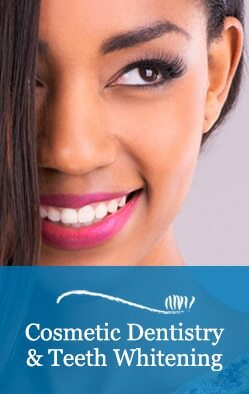 After personally trying the different methods of whitening available, we have come to the conclusion that the most comfortable, affordable and effective way to safely whiten teeth is with the professional take-home kits. We take impressions of your teeth and fabricate custom-fitted trays that are more effective than the “one size fits all” store bought systems. There is less sensitivity than with the light activated systems which still usually need the take-home trays anyway and can also be quite costly. If you are self-conscious about the color of your teeth, we can evaluate and determine what the best options are for you. Call our Everett office today for an appointment.